Due for release in May 2019 in US & CAN. Pre-order your copy now. Out now in AU & NZ. A comprehensive biography of General Sir Alexander Godley, presenting for the first time a fair and balanced look at his time as commander of the New Zealand Expeditionary Force (NZEF) and II ANZAC Corps during World War I. 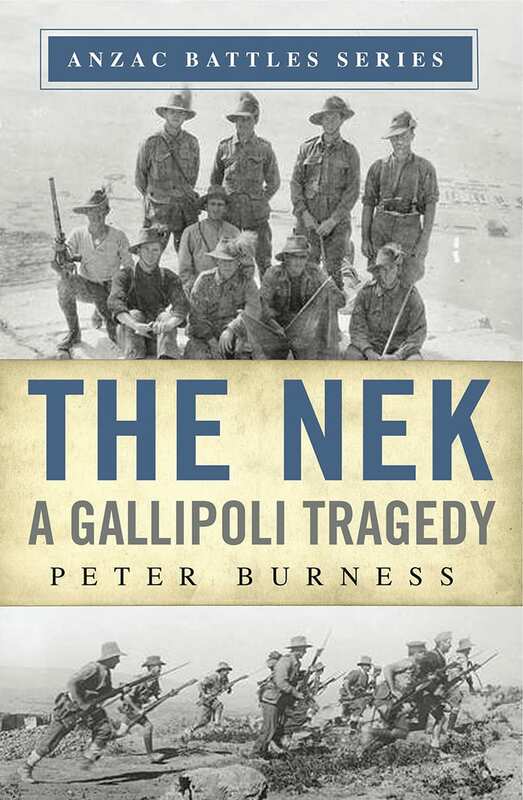 While Godley is generally remembered as being a poor field commander, Terry Kinloch argues that he was in fact a capable one who had little or no ability to influence the failed battles at Gallipoli and Passchendaele that he is often seen as responsible for. 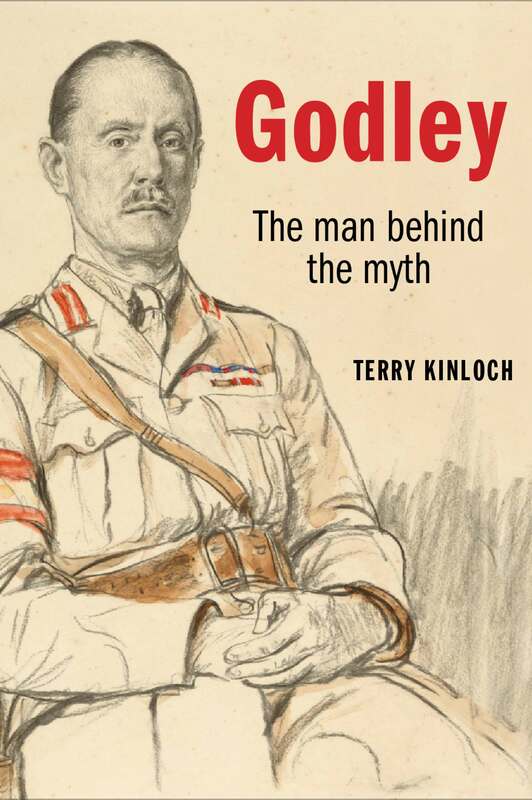 Kinloch also presents, for the first time, a detailed account of Godley’s long pre- and post-World War I career in the British Army. After the war Godley returned to the British Army, eventually reaching the rank of general before retiring in 1933. During his 48-year military career, he also served on operations in Rhodesia and South Africa, as a mounted infantry instructor, in the post-war British occupation force in Germany, and as the Governor of Gibraltar. The First World War, with all its appalling mistakes and tragic waste of life, has the capacity to horrify even a century after its end. No country, even New Zealand, escaped its reach. This illuminating collection brings together essays by distinguished historians discussing many aspects of the country’s participation in ‘the war to end all wars’. 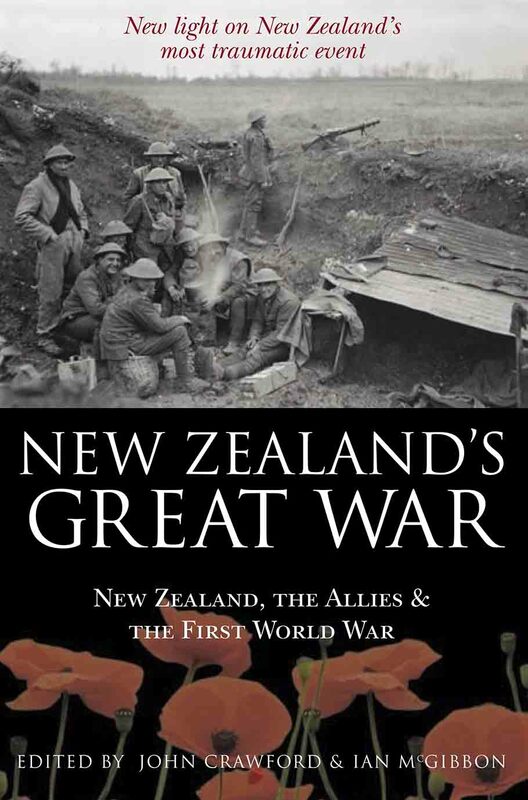 From the complex reasons NZ became involved, the social and cultural repercussions and the experiences of soldiers on the battlefields, New Zealand’s Great War offers a groundbreaking examination of the lasting effects of such a devastating global conflict. 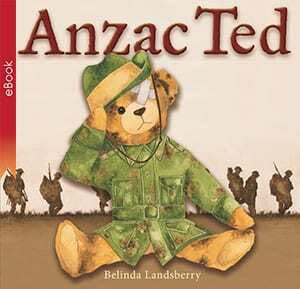 One of the greatest tragedies in Australian military history occurred at Gallipoli on 7th August 1915, when hundreds of soldiers were repeatedly ordered to charge the massed rifles and machine guns of the Turkish enemy. It was a bloodbath, a hopeless endeavour that has been the subject of considerable scrutiny by historians. This new edition of Peter Burness’ classic book features arresting new photographs, maps and information. 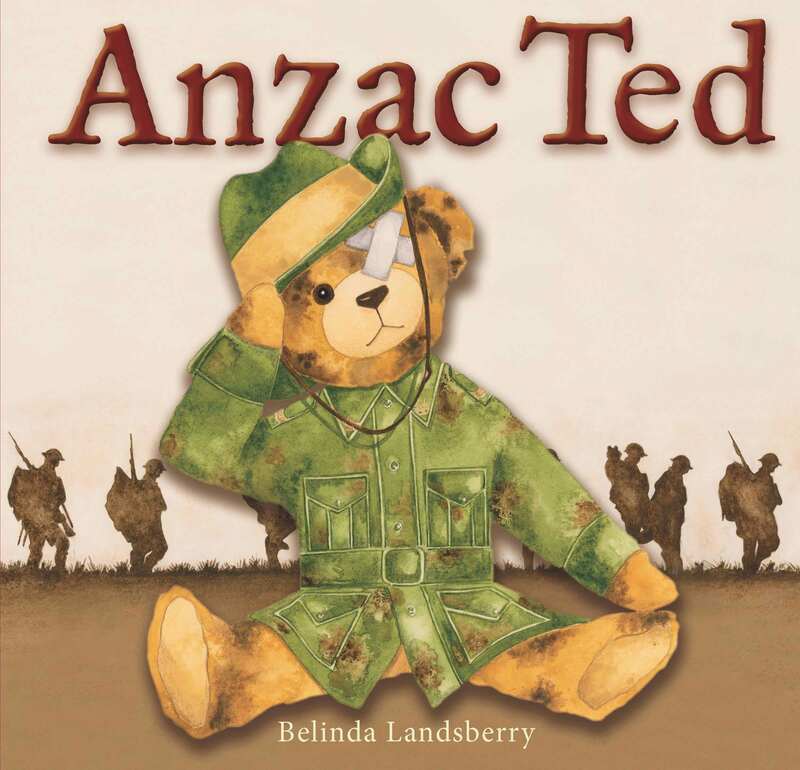 In it, he examines the formation, training and character of the regiments involved and devotes careful attention to considering how, and why, the suicidal charges were allowed to continue when all hope of success was lost.